Anti-gay Senator Marco Rubio (R-FL) is a huge fan of the federal government's invasive monitoring of private citizens in the name of fighting ISIL, Al Qaeda, and preventing another 9/11. So much so that he wants an permanent extension of the Foreign Intelligence Surveillance Act, the 1978 act that was used to justify the Bush administration's warrantless wiretapping. Its subsequent amendments – the USA PATRIOT Act of 2001, the Terrorist Surveillance Act of 2006, and Protect America Act of 2007 – greatly expanded the federal government's right to spy on its citizens through "electronic surveillance". If Senator Rubio believes that millions of innocent Americans should be subject to intrusive and unconstitutional government surveillance, surely he would have no objections to the government monitoring his own actions and conversations. 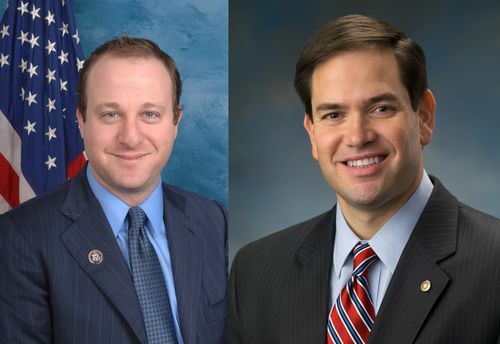 Senator Rubio is asking for American technology companies to ‘cooperate with authorities,’ so I believe he will have no objection to authorities being given access to his electronic correspondence and metadata. Maybe after his 2016 strategy documents are accidentally caught up in a government data grab, he’ll rethink the use of mass surveillance. 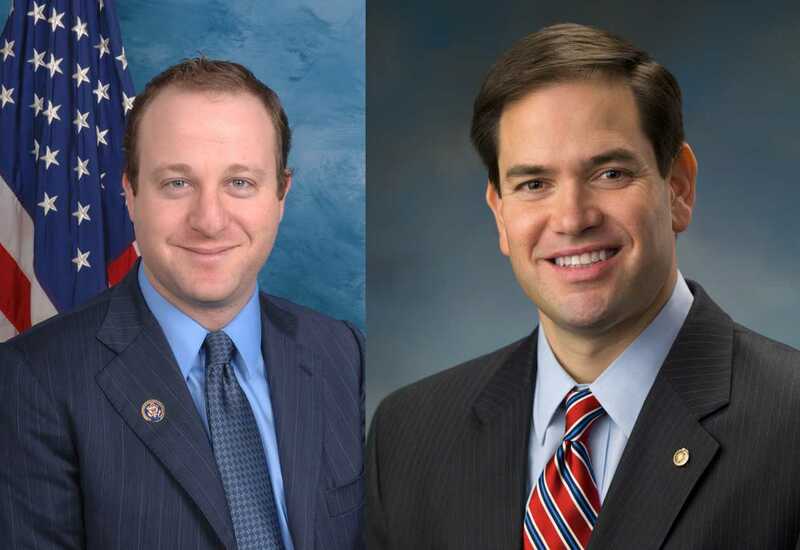 Rubio's offices has not yet commented on Polis' proposal.